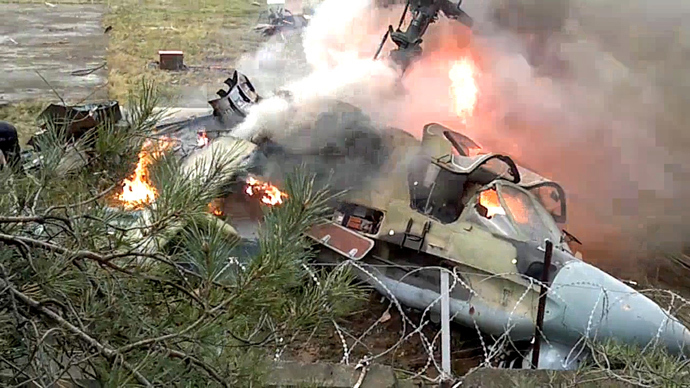 A helicopter crashed just meters away from residential houses in the South East of Moscow. The Russian Emergencies Ministry said the pilots managed to bail out in time, but received trauma injuries. 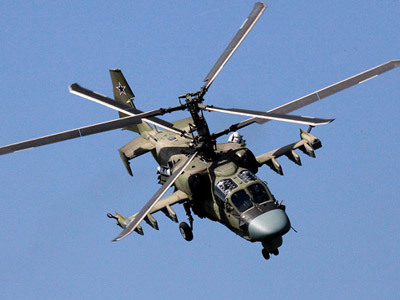 The Russian Defense Ministry has confirmed it was an experimental military helicopter, Ka-52K. Both pilots have been taken to hospital and remain in serious condition, the head of Moscow’s Department of Healthcare Georgy Golukhov told Interfax. Eyewitnesses of the accident said the helicopter’s crash was followed by two loud explosions. 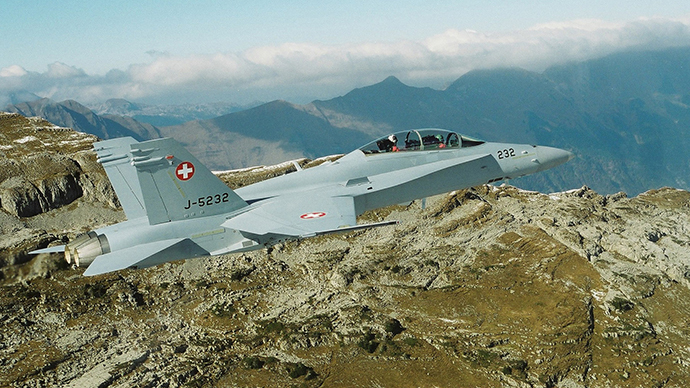 The aircraft fell in a wooded area, reportedly near a helipad. Thick smoke from the fire is now covering the neighborhood. “A green helicopter is on fire, the area of the blaze is around 20 square meters,” an Emergencies Ministry spokesman told RIA. The combat helicopter turned out to be a naval version of Ka-52 undergoing tests for the future deployment on Russian Mistral-class carriers. “The crash-landed Ka-52 helicopter was undergoing tests in the Kamov design bureau as part of a research and development process. The aircraft was piloted by a crew from the design bureau,” the ministry said in a statement. Investigators are looking into two potential reasons why the helicopter went down. The first one is that the crash was caused by equipment failure, and the second is that it was caused by pilot error. According to the pilots, the helicopter went out of control due to a technical failure. Authorities will begin to decipher data from the Ka-52 helicopter’s black boxes. 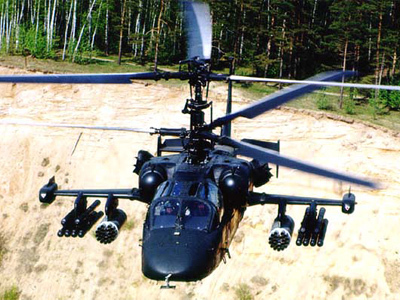 The Kamov Ka-52 “Alligator” (NATO reporting name Hokum B) is a modified two-seat model of a renowned Russian attack helicopter, the Ka-50 “Black Shark.” The distinctive coaxial rotor system of these attack helicopters allows high maneuverability, and they have become support helicopters of choice for Russian special forces. 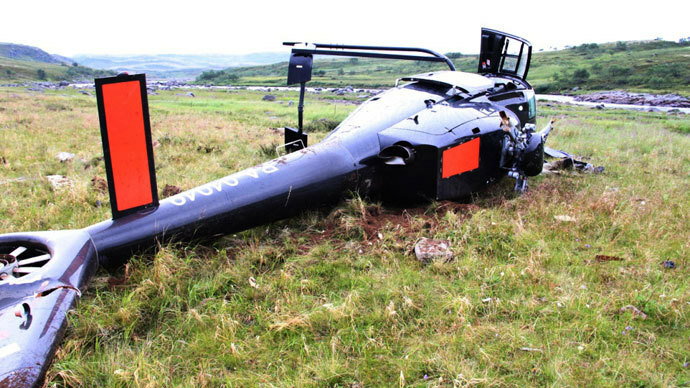 This is the second crash involving the Ka-52 since it was officially put into operation in 2011. In the previous accident, a Ka-52 crashed during a training flight in adverse weather conditions near Torzhok in Russia’s Tver Region in March 2012. Both pilots were killed in the accident.